← Lessons from the Election? 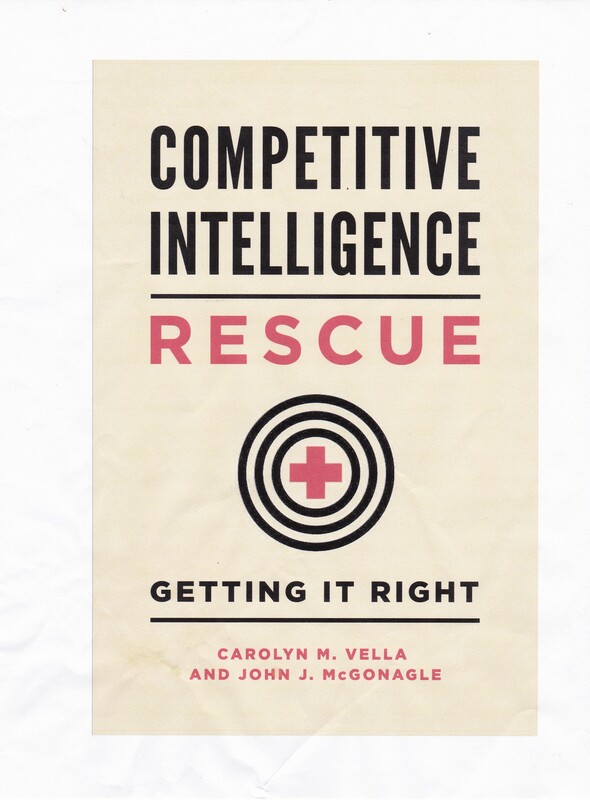 Over the last two weeks, I first reviewed AFIO’s Guide to the Study of Intelligence and then dealt with a couple of important lessons from that book. In this blog, I want to point out yet another one. This one deals with analysis – always a subject of interest. When collecting your data, particularly if you are a DIYer, you must refrain, not an easy task, from jumping to conclusions about what that new dot means. It may mean nothing – it may mean something. But if you immediately categorize it as one or the other, you are engaging in weak – at best – analysis. In such cases, your own blind spots, biases, group think, etc. can quickly take over, causing your already weak analysis to become flawed analysis. Not only should analysts keep this in mind, but their clients should be educated on this as well. This is particularly critical for those CI clients who demand regular reporting if “what you have found so far”. They, just as the CI analyst, can often be swayed by what dot is first found, even when that dot is later found to lack relevance or even credibility. Carl Ford, “My Perspective on Intelligence Support of Foreign Policy”, pp. 159, 160.